The Impossible Project was looking to revive packfilm via a Kickstarter and they reached their goal so hopefully we will see some new packfilm soon from impossible project. Amazon and SavePackfilm still have some left, but B&H Photo and Adorama are now sold out. Doc left a msg on the Kickstarter page reading the following. What can I say??? Even after all the impossible projects of my crazy past, these last days have been the most crazy emotional rollercoaster ride I have ever been on!!! Finally reaching not only the crazy stretch goal of 211.111 but also crossing the unbelievable 2.000 supporters benchmark leaves me nothing but speechless and super proud. in order to express our endless gratitude. You really deserve it!!! So – to confirm again- all of you who’s pledge includes a triple 6-pack of One Instant (or more), will receive a very personal One Instant Pioneer card!!! This unique card will qualify them for a LIFETIME 11% discount for all our future One Instant films!!!!! We are glad we could bring some attention to this issue and the 11% lifetime discount sounds fantastic for contributors. I am glad The Impossible Project continues to save discontinued film, but I hope they can bring their prices down a little bit in the future since film has become popular in some circles again. 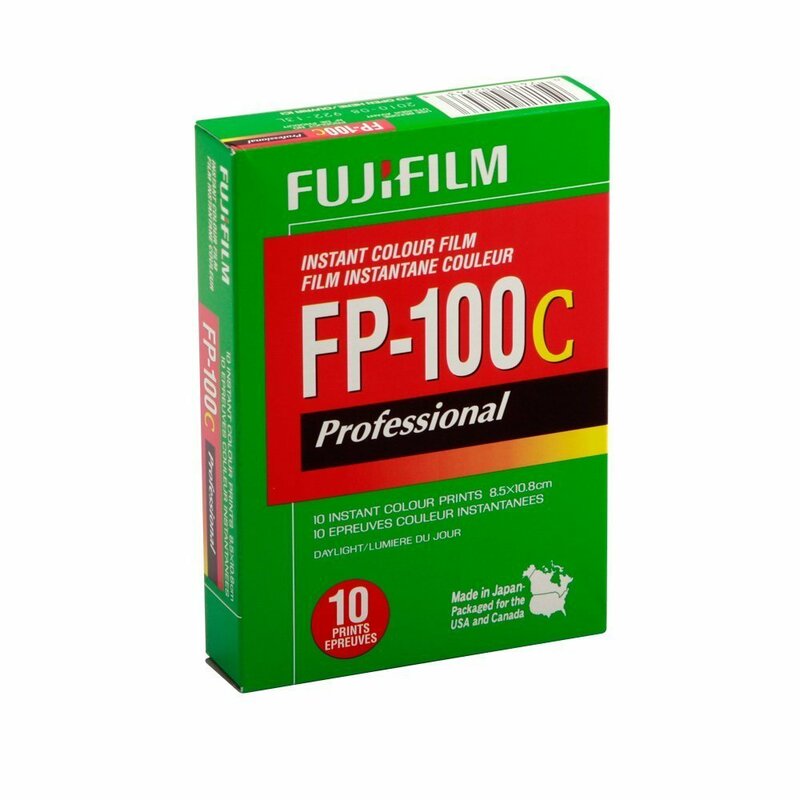 This entry was posted in Accessories, Press releases and tagged FP-100C, Fuji Rumors, Fujifilm, Fujifilm FP-100C, Fujifilm Rumors, FujifilmRumors, Fujirumors, packfilm, Polaroid. Bookmark the permalink. Trackbacks are closed, but you can post a comment.